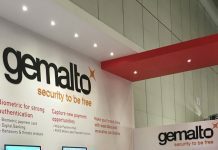 Thales and Gemalto said that they have received Regulatory Clearance from the Competition Commission in South Africa. Together with the antitrust clearances obtained in China, Israel and Turkey, and clearances relating to foreign investments in Australia, Canada and the USA (CFIUS), Thales and Gemalto have now obtained 7 of the required 14 Regulatory Clearances. 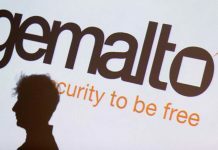 The company said Thales and Gemalto continue to work constructively with the competent antitrust authorities to obtain the remaining Regulatory Clearances in Australia, for the European Union, in Mexico, in New Zealand, in Russia and in the United States. In addition, Thales and Gemalto are seeking Regulatory Clearance relating to foreign investments from the competent authority in Russia. 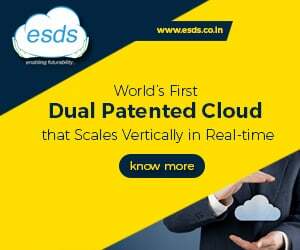 The company informed that further announcements will be made if and when a Regulatory Clearance has been obtained or the Offer Condition with respect to Regulatory Clearances is satisfied, waived or has become incapable of being satisfied, or as otherwise required by applicable law. 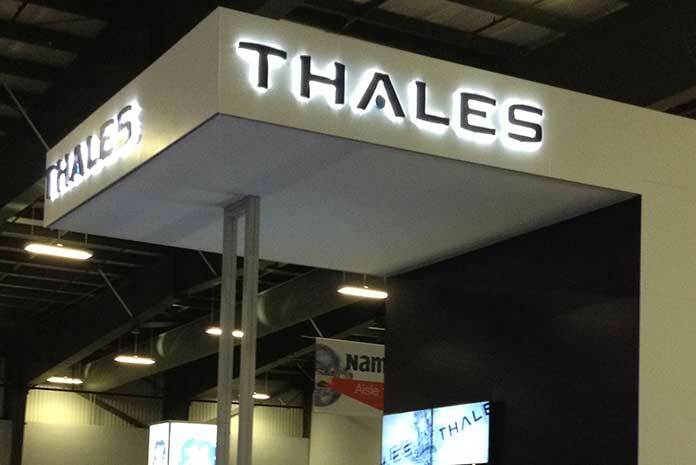 As announced on 10 August 2018, the Acceptance Period has been further extended by Thales in accordance with an exemption granted by the Dutch financial markets authority (AFM) and will end two weeks after the fulfilment of the Offer Condition with respect to Regulatory Clearances or the waiver thereof (but no later than the Long Stop Date).